Incredible as it may sound, that long forgotten, ‘little eccentric’ man played a pivotal role in redrawing the map of India as we know it today. This is not just his story, but the story of millions of his fellow Indians. 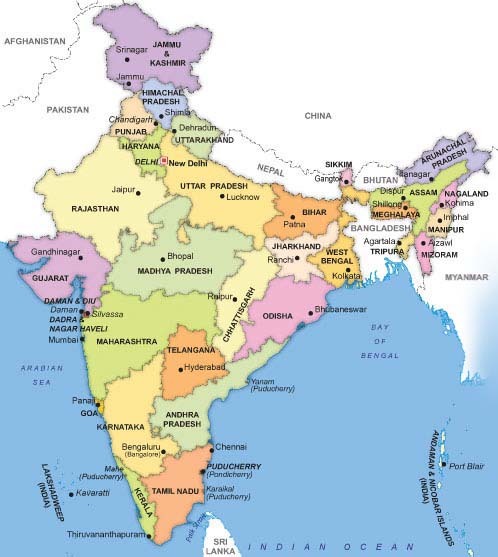 After the integration of the princely states was completed in 1948, India was divided in 28 states (plus the union territory of Andaman & Nicobar Islands), the political divisions reflecting the legacy of the past. Speakers of the same language lived in multiple states. For example, Marathi speakers were present in significant numbers in Bombay state as well as Hyderabad. Significant populations of Gujarati speakers lived in 3 different states. The situation was never going to be sustainable. Language is one of the strongest uniting factors, especially in a country like India where several languages have been around since time immemorial, each of them having its unique culture, history, grammar and literary traditions- a fact the the Indian National Congress had recognised as far back as 1917, when it committed itself to the creation of linguistic provinces in independent India. But independence was a remote prospect back then. Its unlikely anyone in 1917 would have expected to see India a free country in his or her lifetime. Even the few who did, would surely not have imagined the circumstances in which it came to pass. With freedom came the horrors of partition. For the first time in history, the whole of India as we know it today was one single political entity, but unity and stability was far from assured in the atmosphere of hatred and violence. Religion had just split the country into two. For people living at the time, there was no reason to assume that language might not do likewise. In any case, political leaders had far bigger priorities. A new economic policy had to be framed, millions of refugees from Pakistan had to be re-settled, new jobs had to be created for millions in an economy in deep recession even as an undeclared war was being fought in Kashmir. Given those circumstances, reorganisation of the country on linguistic lines was hardly on top of the list of priorities for the country’s leaders. However, for common Indians who had none of the worries that their political leaders had, linguistic reorganisation was naturally a pressing issue. The clamour was growing louder and louder in the southern peninsula, with Marathi, Kannada, Telugu, Malayalam and Gujarati speakers all demanding a state of their own. The government in Delhi successfully bought time with two separate committees in 1948-49, both of which recommended deferring the issue, to considerable popular dismay. The question was when, rather than whether, matters would come to a head. Telugu was one of the most commonly spoken languages in India (it is still the 3rd most commonly spoken language in the country), with a literature and culture that dated back to nearly two millennia. Unfortunately, Telugu speakers were split between Hyderabad and Madras Presidency at the time of independence. In the former, they shared space with a considerable number of Marathi speakers and in the later, they were far outnumbered by Tamil speakers. Now that they were free citizens in an independent country, Telugu speakers demanded that the Congress honour its long stated commitment to form a Telugu speaking state called Andhra Pradesh- an issue that had been around since four decades. The formation of Andhra Pradesh was a relatively easy matter, but complicating the situation was the Telugu speakers’ demand to include of the city of Madras (now Chennai) in the state of Andhra Pradesh. Tamil speakers, who were in a majority in the city and were demanding a Tamil province of their own, staunchly resisted. The JVP committee (Jawaharlal Nehru, Vallabhai Patel and Pattabi Sitaramaiah- hence the initials JVP) formed in December 1948 recommended the formation of Andhra Pradesh, but concluded that Madras would not be part of it. Sitaramaiah, himself a Telugu speaker, further complicated matters by suggesting that the report did not recommend Madras to be part of the Tamil province. Instead, the coastal city ought to be a centrally administered union territory. 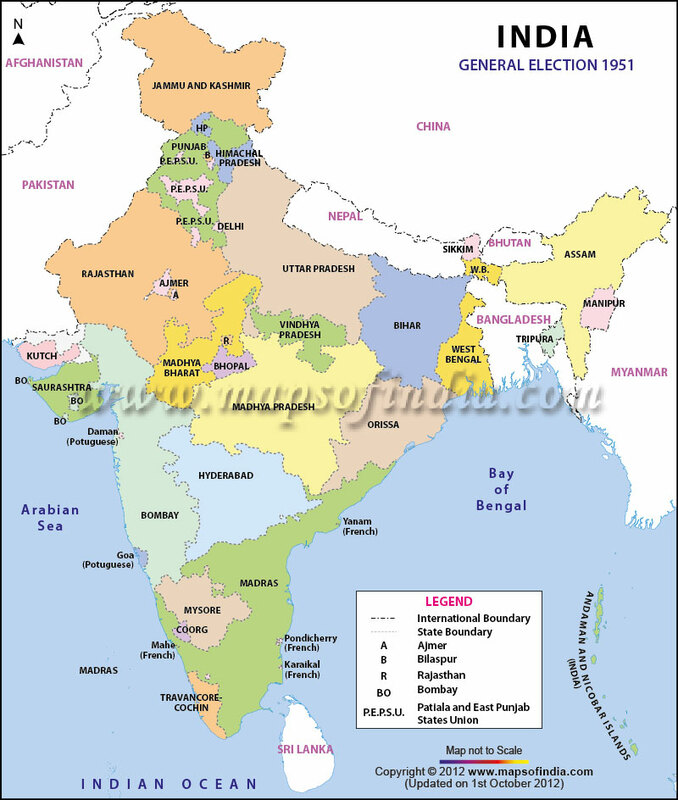 The first ever national elections were soon followed by the first ever state legislative assembly elections. With summer rapidly approaching, the Madras state went to vote in March 1952. Out of the 375 seats in the state legislature, 145 were from Telugu speaking areas, where the Andhra question was not a burning issue. Any doubts about the sheer gravity of the issue were put to rest as the immensely popular prime minister found masses of protesters waving black flags and screaming ‘we want Andhra’ wherever he went campaigning. The election results drove the point home in no uncertain terms. The Congress won a mere 43 seats out of 145 in the Telugu speaking regions- punishment for the party leadership’s prevarication over the Andhra issue. With just 152 seats in the house, the party was well short of a clear majority. 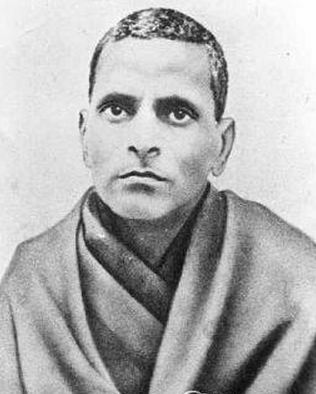 On 19th October 1952, Potti Sriramulu- formerly an engineer with Railways and Satyagrahi- went on a fast unto death in Madras, demanding the creation of Andhra Pradesh. He had the overwhelming support of Telugu speakers across the country- a fact whose significance was scarcely realised in Delhi. Some kind of fast is going on for the Andhra province…I am totally unmoved by this and I propose to ignore it completely. The prime minister and the state chief minister were by now objects of hatred. As the aging Sriramulu’s health deteriorated, the scale and extent of violence escalated. By the 12th, Nehru had come around to the fact that the creation of Andhra Pradesh was inevitable. 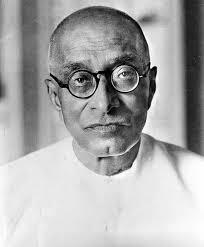 Two days later, Rajaji cabled a rather frantic telegram warning that the situation was getting out of hand. On 15th December, after a staggering 58 days without food, Potti Sriramulu breathed his last. Predictably, all hell broke loose. Government properties were damaged and scores of protesters were killed or injured in police firing. Faced with the spectre of unending violence and a vexatious problem that was not going away, prime minister Nehru bowed to the inevitable. 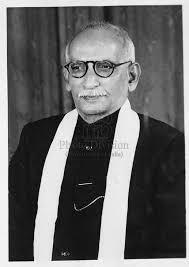 On 17th December 1952 he made a statement that the state of Andhra Pradesh would be created with 11 Telugu speaking districts plus three talukas of Bellary district. The city of Madras was not included in Andhra Pradesh.